The happy glyph. See lcdCreateSymbol for details on how to create new ones. The sad glyph. See lcdCreateSymbol for details on how to create new ones. 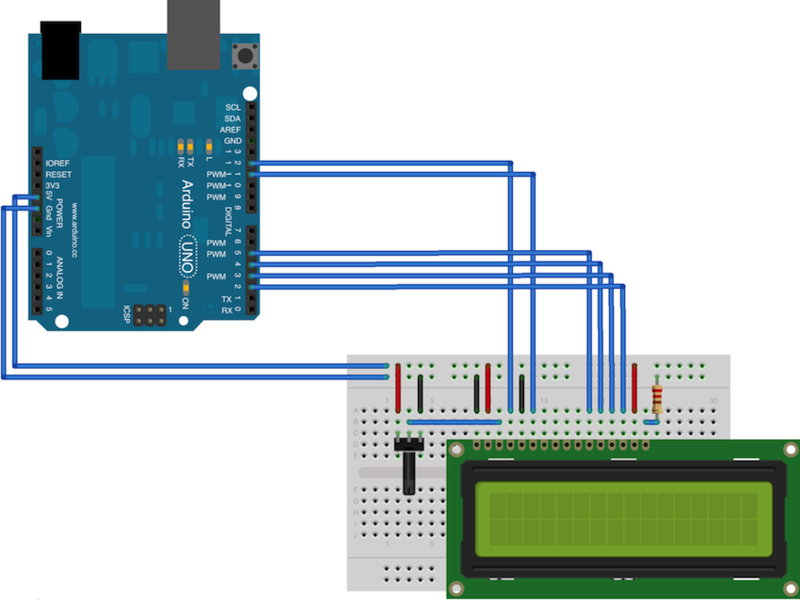 Access the LCD connected to Arduino, making it show messages we read from the user and demonstrate other LCD control features offered by hArduino.